1. 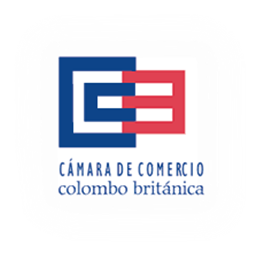 Colombia is one of seven countries that the United Nations has identified as major future food exporters. 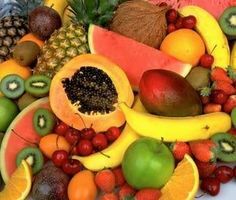 Just about any crop, from broccoli to mangoes, is grown somewhere in Colombia. 2. Colombia is bound by the Pacific Ocean to the west and the Caribbean to the north. The Amazon runs along its southern border, and the Andes run north to south, giving the country a huge variety of climates and ecosystems. 3. 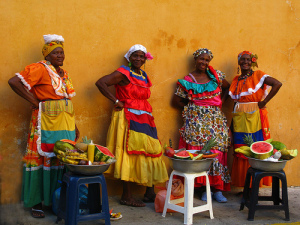 Per square foot, Colombia is the most bio-diverse country in the world. It has morespecies of birds and frogs than any country in the world, as well as over 2000 plant species that have yet to be identified. 4. 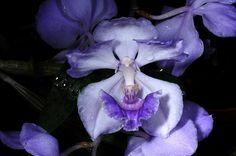 It is particularly well-endowed with orchids: it has more varieties than any other country in the world, many of which cannot be found anywhere else, and is the second biggest cut flower exporter in the world.